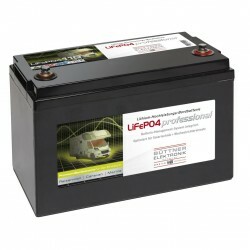 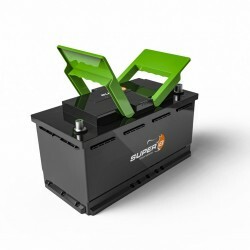 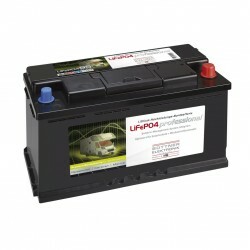 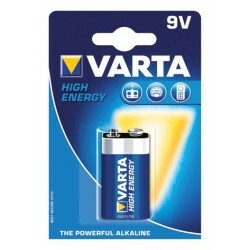 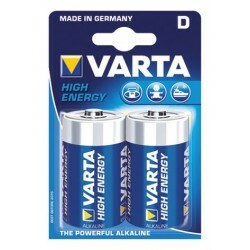 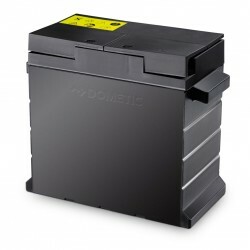 Battery Varta High Energy Mono LR 20 / D, 2 pcs. 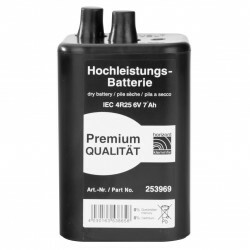 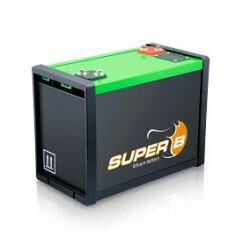 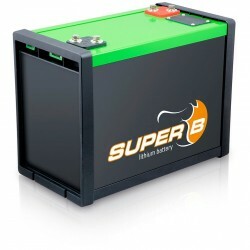 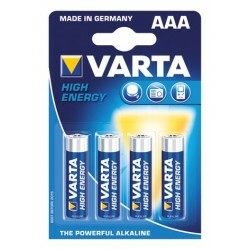 Battery Varta High Energy Mignon LR 6 / AA, 4 pcs. 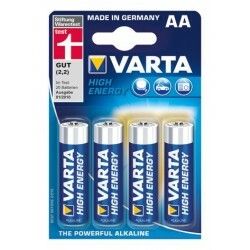 Battery Varta High Energy Micro LR 03 / AAA, 4 pcs. 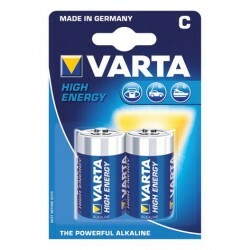 Battery Varta High Energy Baby LR 14 / C, 2 pcs.